Kristie studied at the University of Newcastle obtaining a bachelor of Podiatry degree. 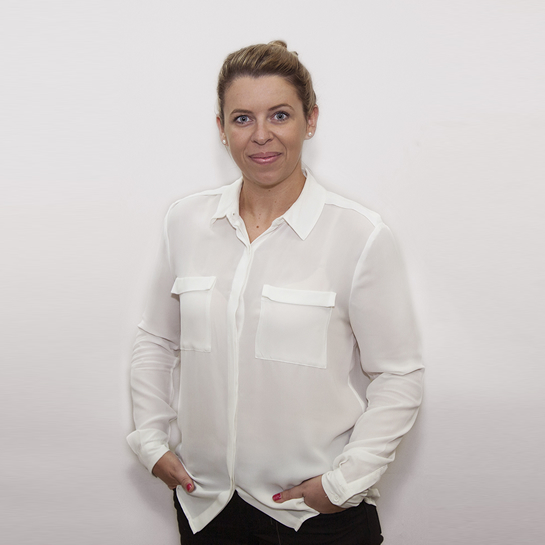 Kristie enjoys all aspects of podiatry and has a special interest in nail surgery and lower limb biomechanics and is very keen to provide high quality evidence based care to her patients. Kristie is registered with the Australian Health Practitioner Regulation Agency (AHPRA) incorporating The Podiatry Registration Board and regularly attends seminars and conferences to further her podiatric knowledge. In her spare time, Kristie likes to keep physically active and partakes in weekly social sporting competitions. In the winter you will catch her on the slopes enjoying time snowboarding with friends.